These are extremely fashionable new glasses by Oakley called the Standpoint. 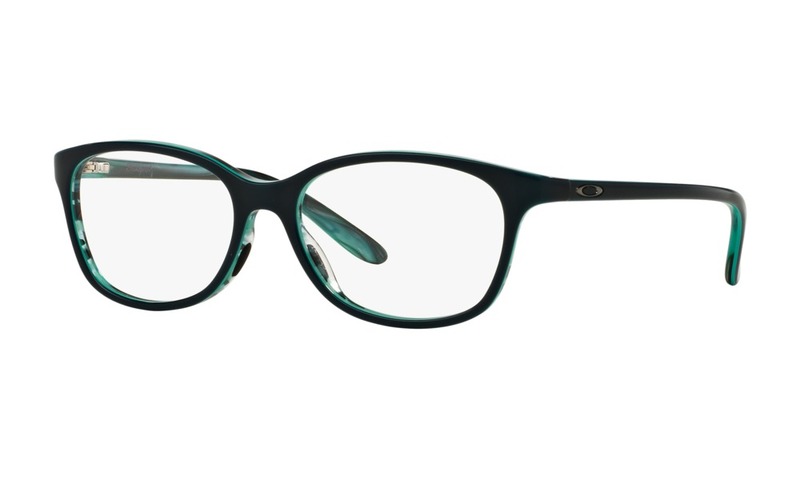 You must try on these eyeglasses virtually right here on ViewTry.com to see how you look. The standout feature of Oakley Standpoint is the triple-layer color block. Choose from an array of jewel tones for a splash of fun or keep it simple in solid tortoise or black. Enjoy your virtual try on experience right here on ViewTry.com.